WHY GO: For off-price shoppers, or shoppers of any kind, Freeport ME is a glorious place. Of course, Big Daddy L.L. Bean led the charge here, making way for Brooks Bros, Cole Haan, Banana Republic, Coach and a slew of luxury name brands. Come for the goods, stay for a “Traditional New England” hotel experience on this shopping frenzy Getaway. SHOP: LL Bean. This is why you come here. With lifetime guarantees on all it sells, LL Bean did not become a trusted mega brand by accident. It’s signature Muck/Hunting boot is 90 years old this year (2016), and now there are so many more styles to choose from. 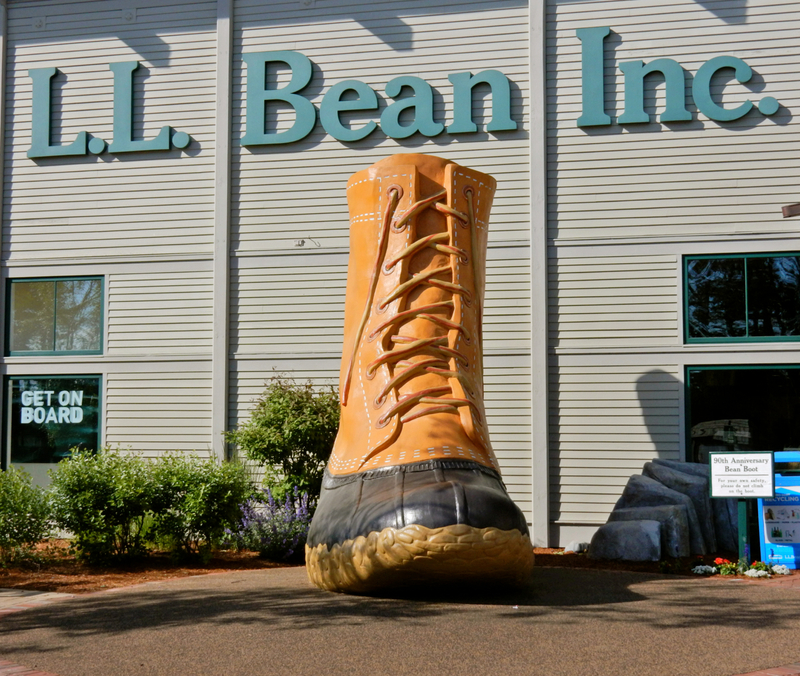 The LL Bean complex, open 24/7 all year, is as big as a college campus – with specialty stores around a center courtyard. You can spend hours in them, and then some. 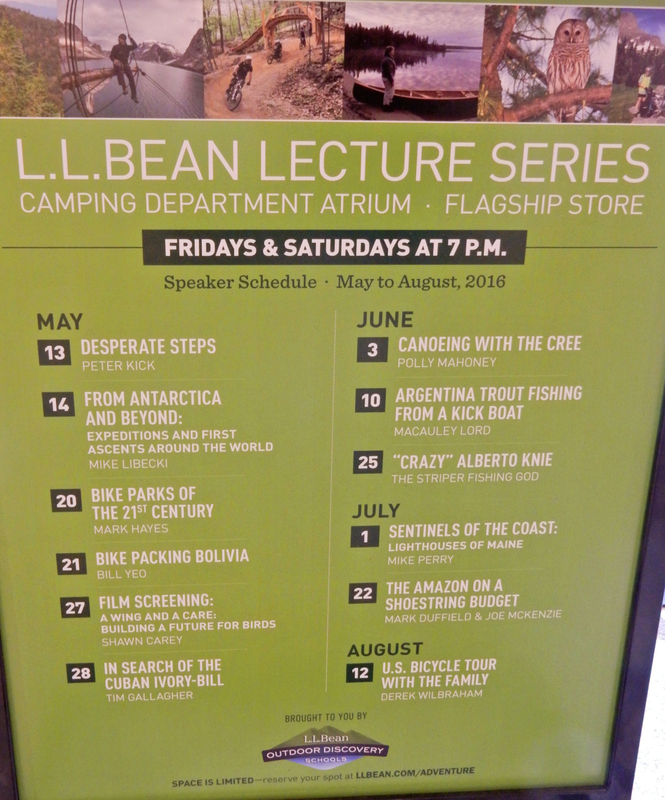 DO: LL Bean Lectures, Concerts and Events. 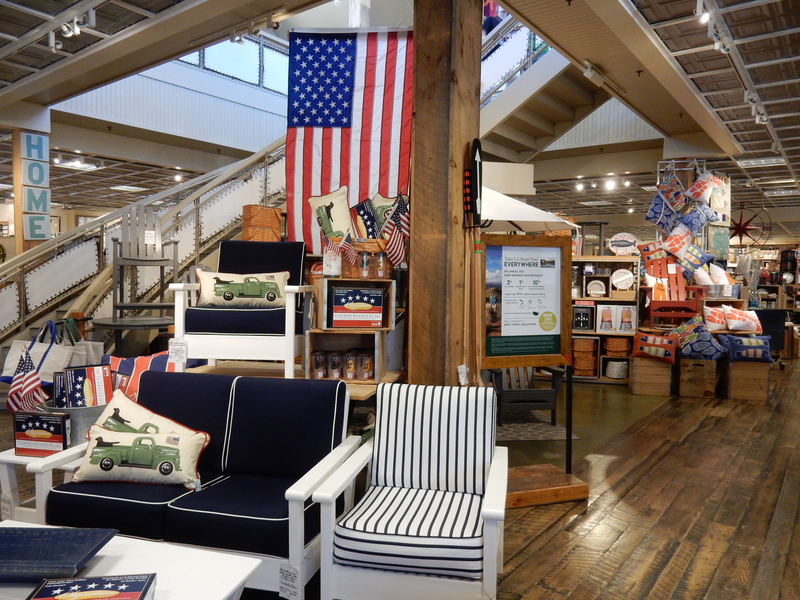 There’s always something going on at the Freeport Store. DO: LL Bean Outdoor Discovery School. Get out there, on the water, on the trail. 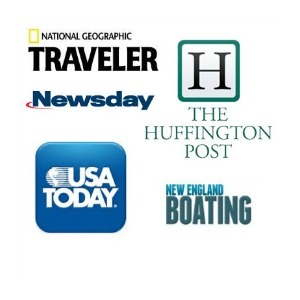 These workshops and classes inspire and teach. SHOP: Calvin Klein, J. Crew, Orvis, and dozens of other off-price shops. You don’t even have to get in your car. Freeport, anchored by LL Bean, is one big outlet mall. VISIT: Desert of Maine. Sand dunes on the coast of Maine? Yep, they are here, and you can pretend to be Lawrence of Arabia while walking the hills of sand It’s quite quirky, and fun. 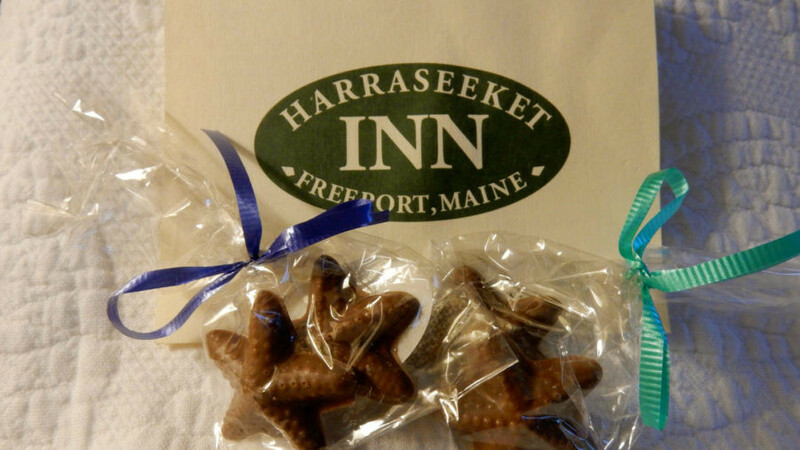 STAY: Harraseeket Inn. 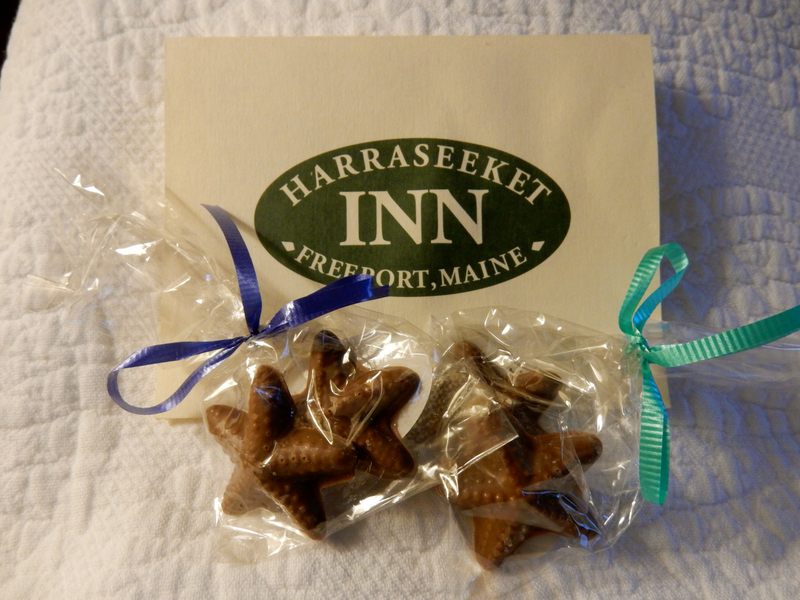 The biggest surprise about the old New England style Harraseeket Inn is its age. 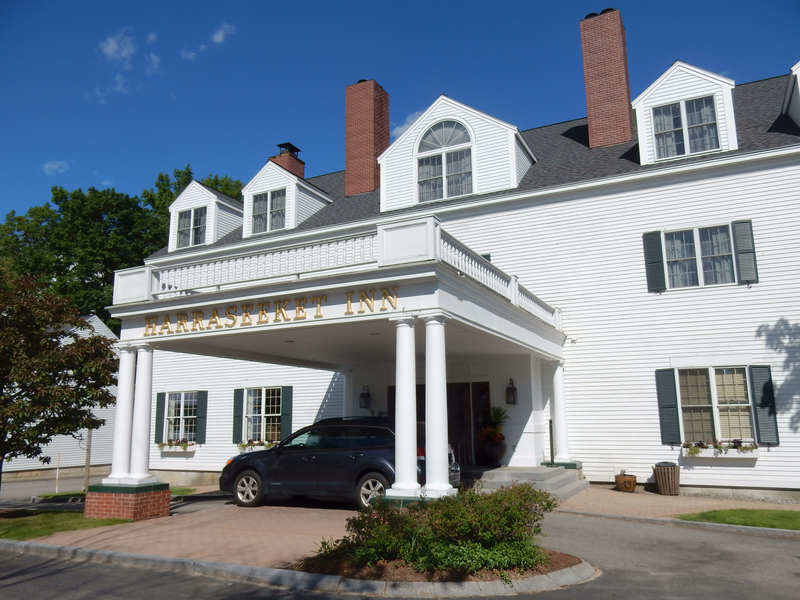 Appearing to all the world like a hundred year old country inn, the lodging is just 30 years old; the brainchild of Nancy Dyer Gray who saw a niche in a town anchored by major retailer LL Bean, and filled it. Gray’s family members were old hands at running inns. Her parents owned the Birch Island Lodge in Maine and Gloucester Traveler in MA, and her sister, Jody, owned and ran the Mystic Inn in Connecticut. Nancy served as President of the New England (and Maine) Innkeepers Association, and was the first woman chairman of the Resort Committee of the American Hotel and Lodging Association. She knew a thing or two about running a good inn. Now, Nancy’s son, the very hands-on Rodney “Chip” Gray, manages the Harraseeket. Chip is all about keeping the inn “green” in the environmental sense, and food organic and local. This, too, is a surprise in a place that has all the hallmarks of traditional and touristy lodging. Who knew the Harraseeket is so “forward” thinking? (Though Chip is quick to state that in the olden days, all resort inns and hotels were “farm to table,” with produce and meats purchased from local farmers). Sprawling and whitewashed, Harraseeket Inn sits on a busy street just a few blocks from the center of town, and bustles with activity every day. When I pulled up to the front door, several other cars were parked in the temporary parking area in front (hotel parking is around back). Check in is friendly and quick, and includes a map of the property and town. My room – “take a right towards the Tavern and another right at the indoor pool” – was easy to find, but yes, a walk. 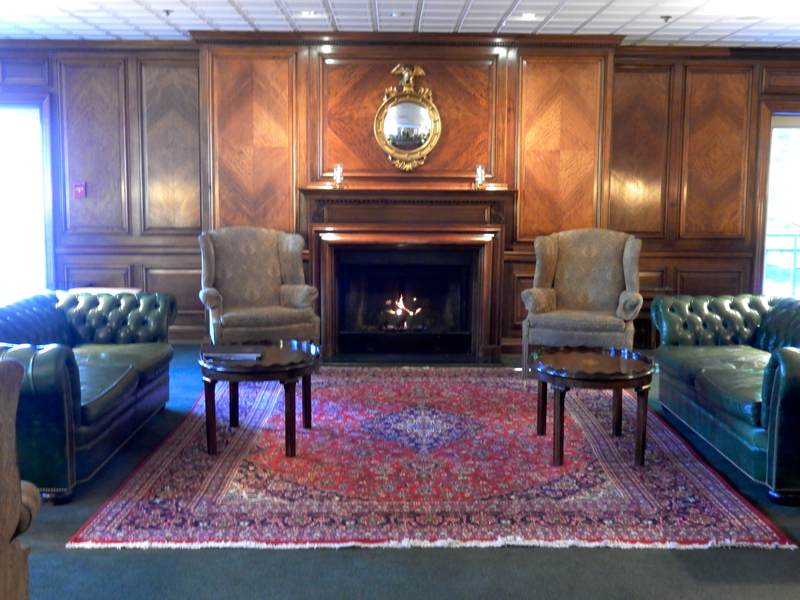 The Harraseeket is not a fancy place, but is uber relaxed and comfortable, with upholstered wingback chairs in floral print and a fire glowing in the fireplace. It’s the kind of spot people return to every year, and then tell their friends about. Employees, like the charming Maria, who helps serve daily afternoon tea (with cheese and fruit, complimentary to guests), tend to stick around a long time, too. All 93 rooms are dressed in traditional décor. White quilts on beds and sky blue throws are capped with vibrantly colored floral window treatments to add texture and interest. It’s what you might expect if you stayed at a rich uncle’s house in New England; comfortable with a hint of panache. 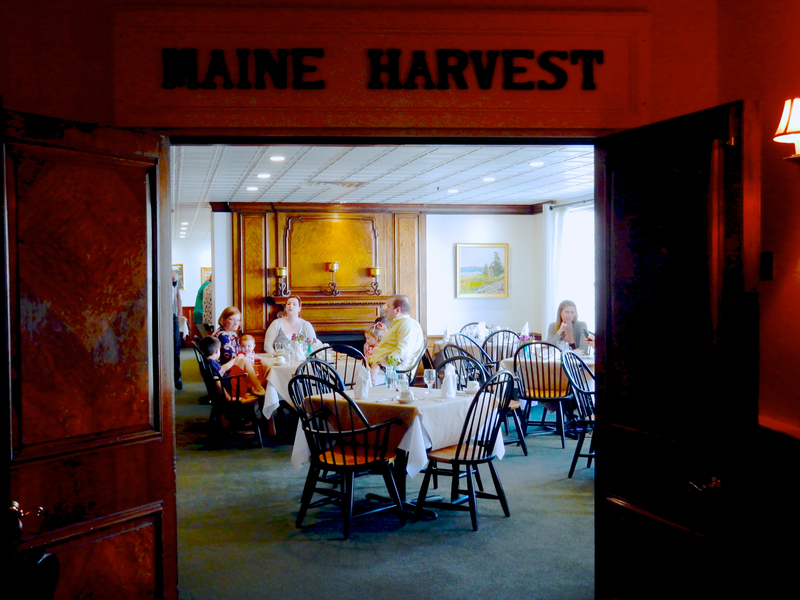 There are two restaurants on site: Maine Harvest (fine) and Broad Arrow Tavern (casual). Both source locally, to the point where “come July, you’ll see six trucks full of squash from area farms,” says Chip. 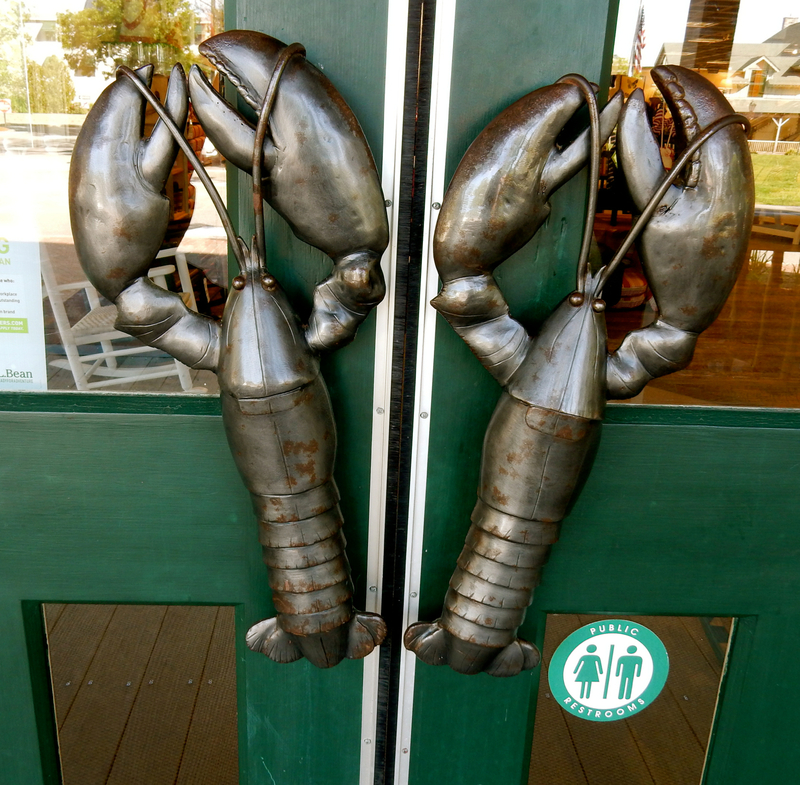 The Inn works with local lobstermen and farmers, with menus that list produce, seafood and meat suppliers. Chefs go so far as to cultivate purveyors to get the ingredients they want. This is reflected in the quality of the food that comes out of the kitchens. 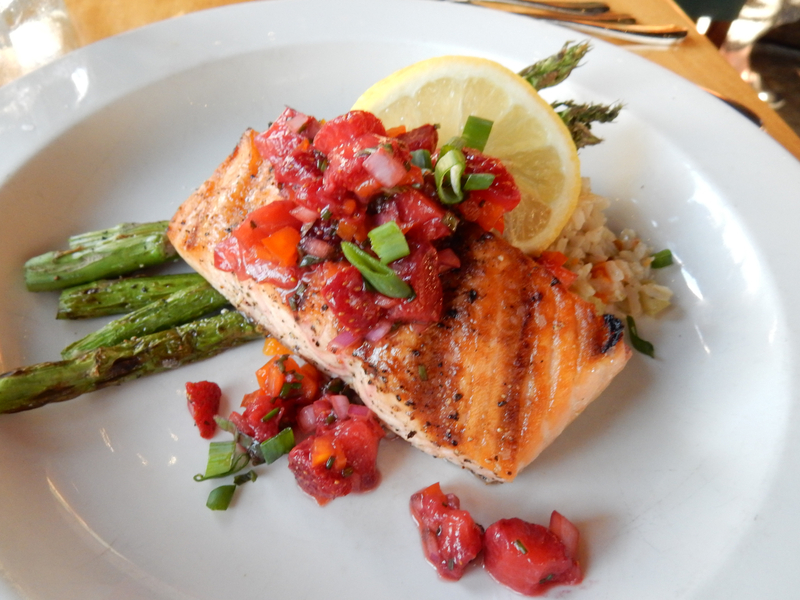 I ate at the rollicking Broad Arrow Tavern, a favorite of craft-beer lovers, and ordered the Atlantic salmon ($25). Cooked exactly to my specifications, it was outstanding, and fresh, as was everything else on the plate. 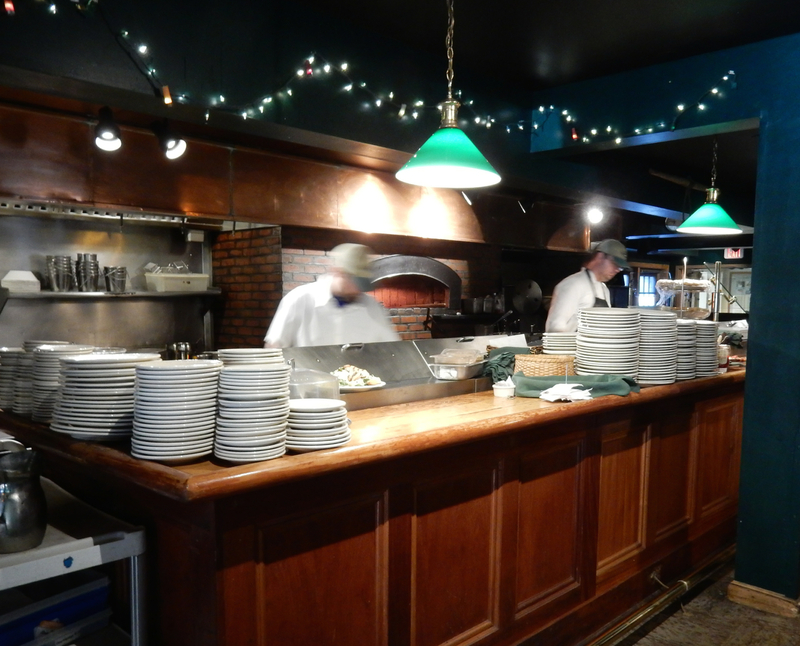 Other patrons rave about the Chowder and Lobster Roll as well. 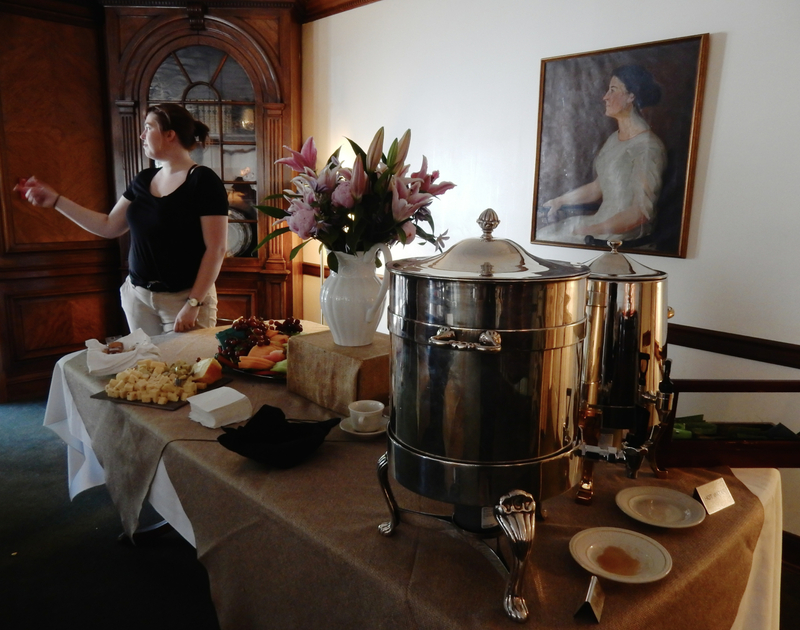 Afternoon Tea (3:30-4:30) for guests ($11.95 for nonguests). Rooms $130-$350 depending on size and season. 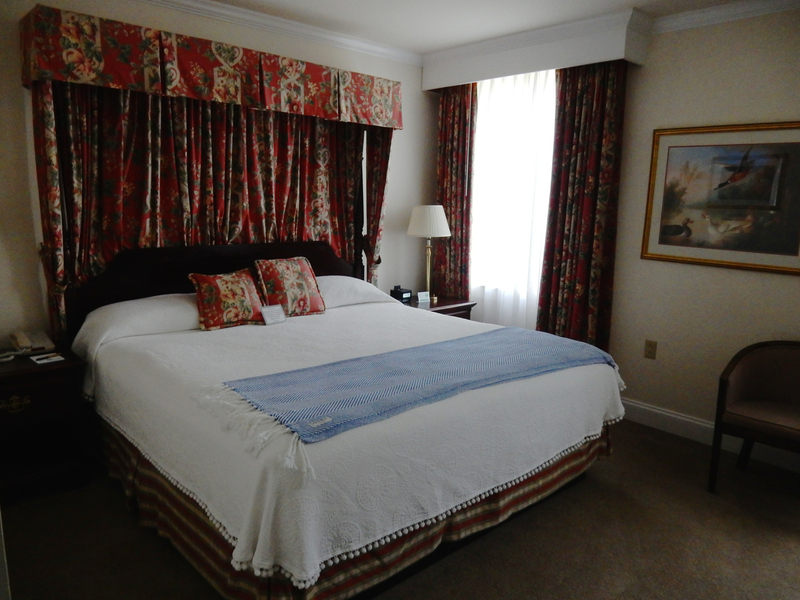 Great packages, like the LL Bean Package – includes Two Nights Lodging in a standard room, Dinner for 2 in the Broad Arrow Tavern for one night, Lunch buffet for 2 in the Broad Arrow Tavern for one day, $100 L.L. Bean gift certificate, L.L. Bean tote bag, Two tickets to Nordica Movie Theater, Full buffet breakfast each morning, Afternoon tea each afternoon and costs between $530 – $750 total depending on day of the week and time of year.